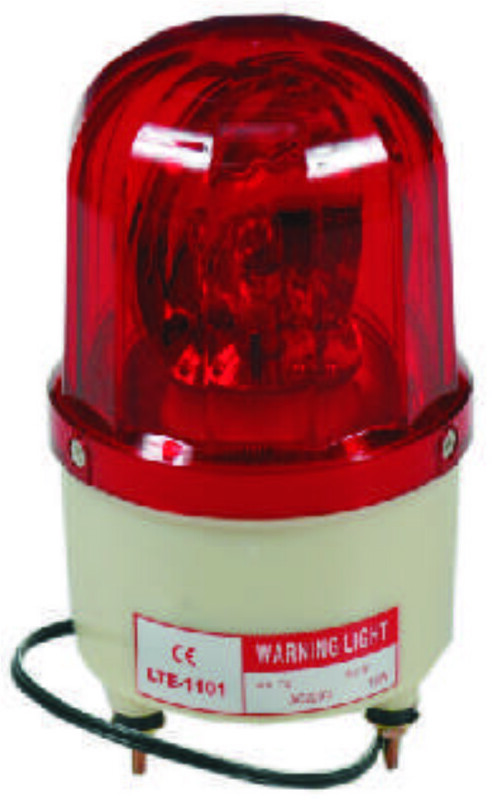 Revolving light without Buzzer,12VDC, 24VDC, 110VAC, 240VAC Approvals "CE" .. 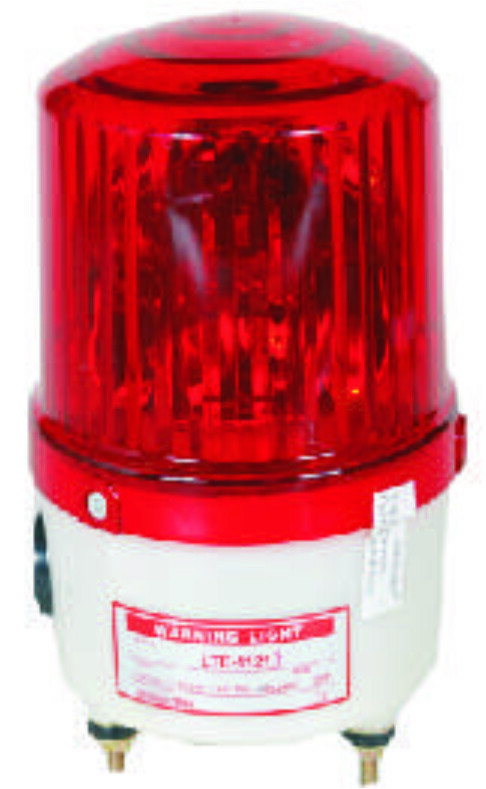 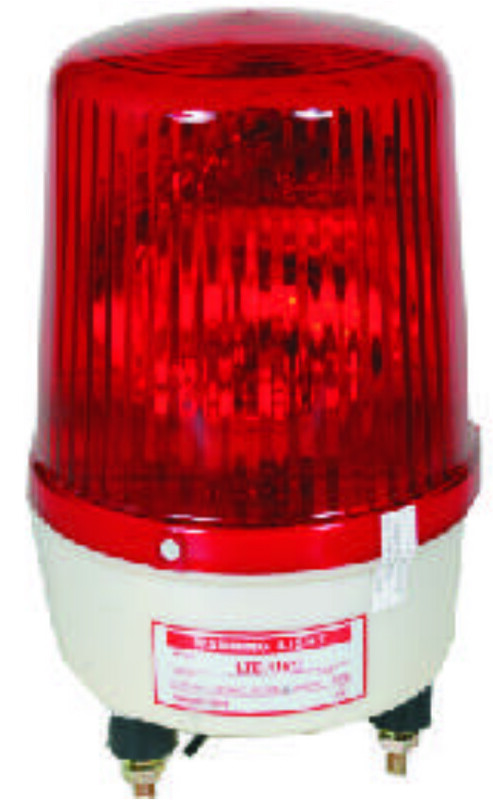 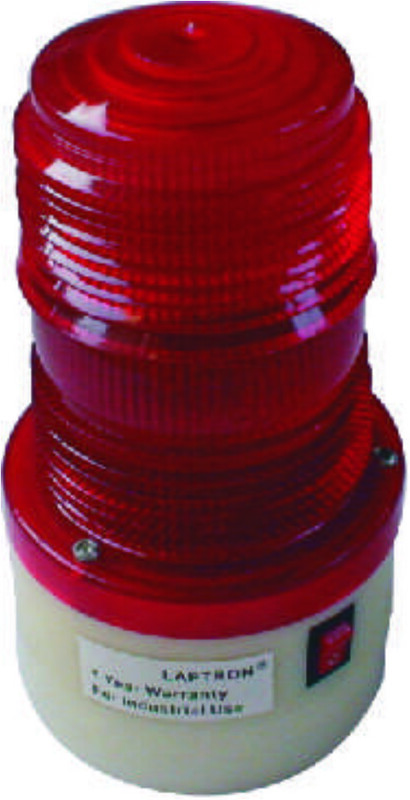 Revolving light with Buzzer,12VDC, 24VDC, 110VAC, 240VAC Approvals "CE" .. 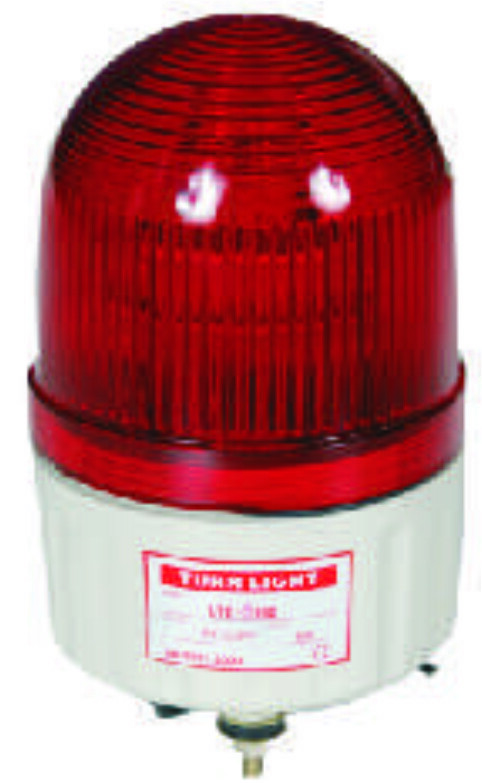 Revolving light with Buzzer Bulb typ 24VDC & 220VAC Approvals "CE" .. 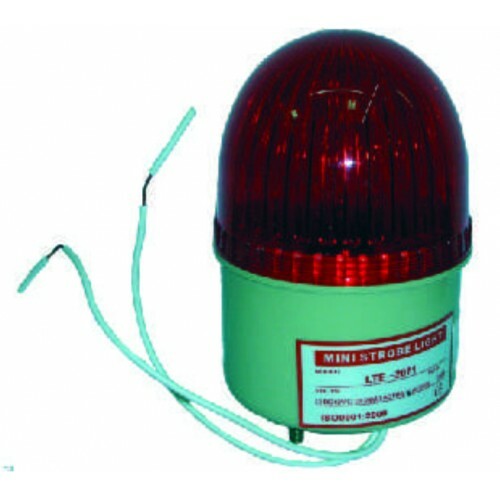 Flashing light without Buzzer Bulb type, 12VDC, 24VDC & 240VAC Approvals "CE" .. 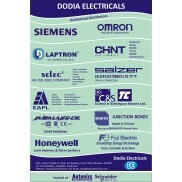 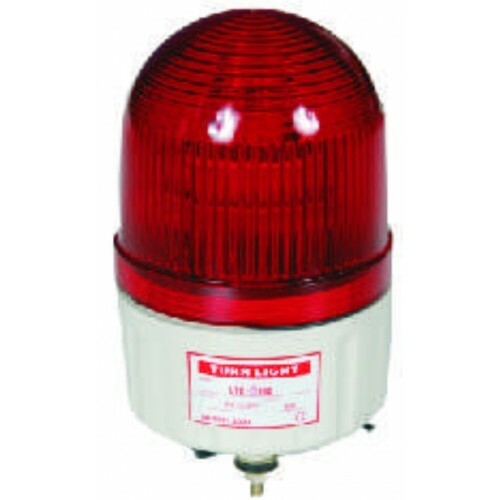 Flashing light with Buzzer Bulb type, 12VDC, 24VDC & 240VAC Approvals "CE" .. 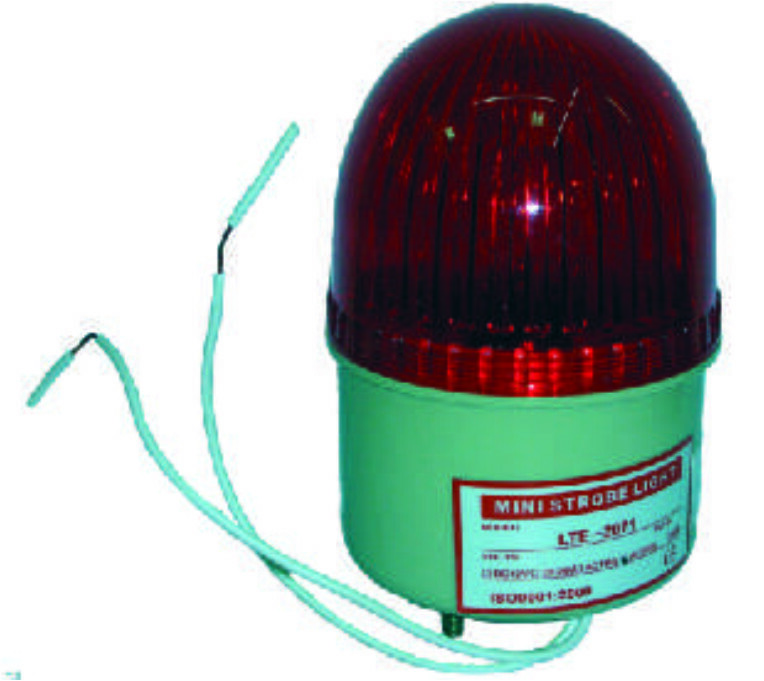 Flashing light without Buzzer, 12VDC, 24VDC,110VAC, 240VAC Approvals "CE" .. 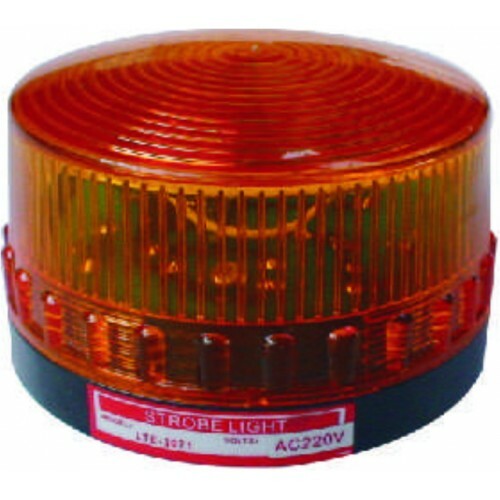 Flashing light with Buzzer, 12VDC, 24VDC,110VAC, 240VAC Approvals "CE" ..
"XENON FLASHING STROBE LIGHT VOLTAGE - 24VDC / 220VAC Colour Red/Green/Amber/Blue/White" Approval.. 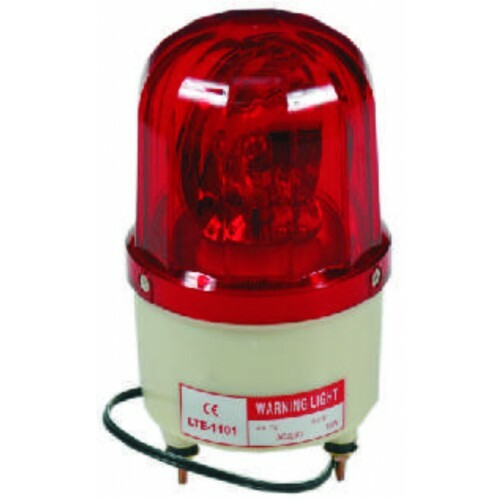 Flashing light without Buzzer LED type, 12VDC, 24VDC, 110V &240VAC Approvals "CE" .. 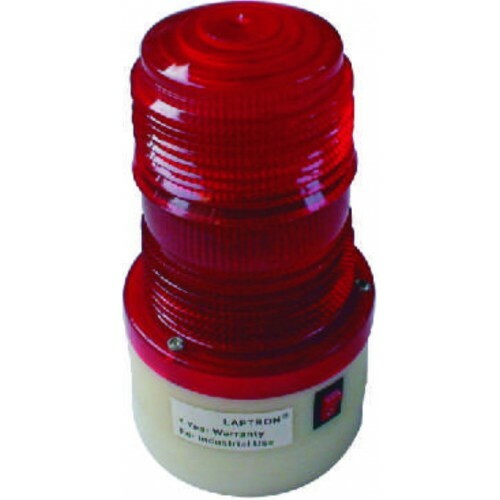 Flashing light with Buzzer LED type, 12VDC, 24VDC, 110VAC &240VAC Approvals "CE" .. 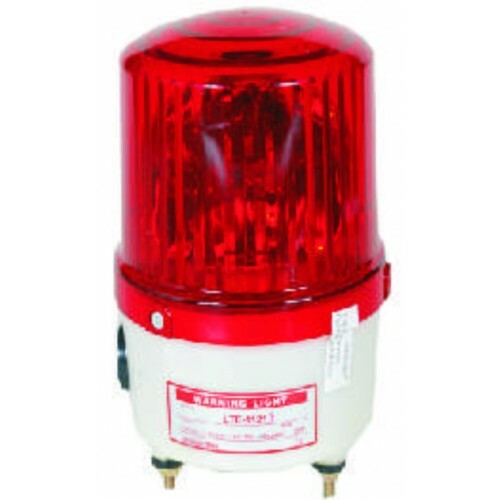 Flashing light without Buzzer R,Y,B,G 12VDC, LED type, 24VDC,110VAC,240VAC Approvals "CE" .. 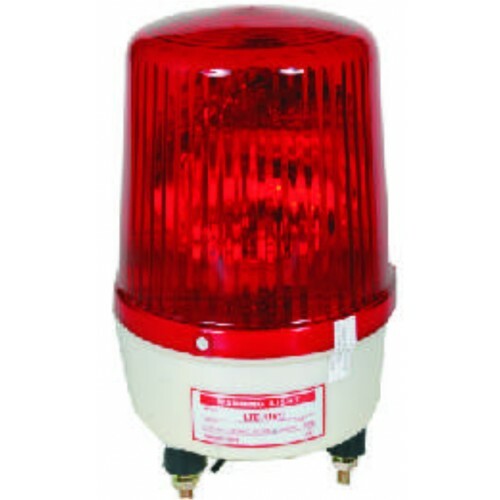 Flashing light with Buzzer R,Y,B,G 12VDC, LED type, 24VDC,110VAC,240VAC Approvals "CE" .. 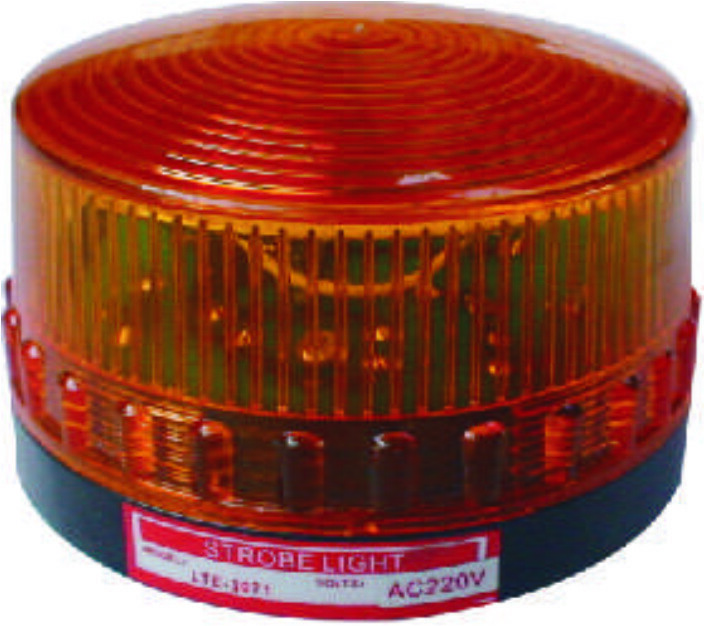 LED PANEL TOP INDICATOR Voltage 24V DC/220V AC Colour Red Approvals "CE" ..